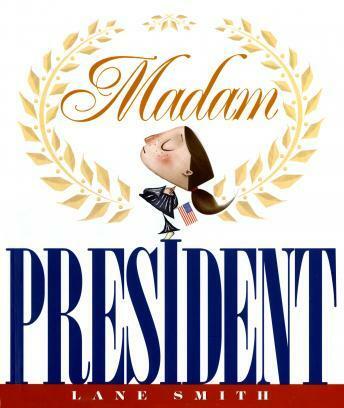 A little girl imagines what her day would be like if she were Madam President. With deadpan wit and hilarious illustrations, Lane Smith introduces readers to an unforgettable new character. Narrated by Anna Chiodo, with music by Scotty Huff and Robert Reynolds. Directed by Pete List.